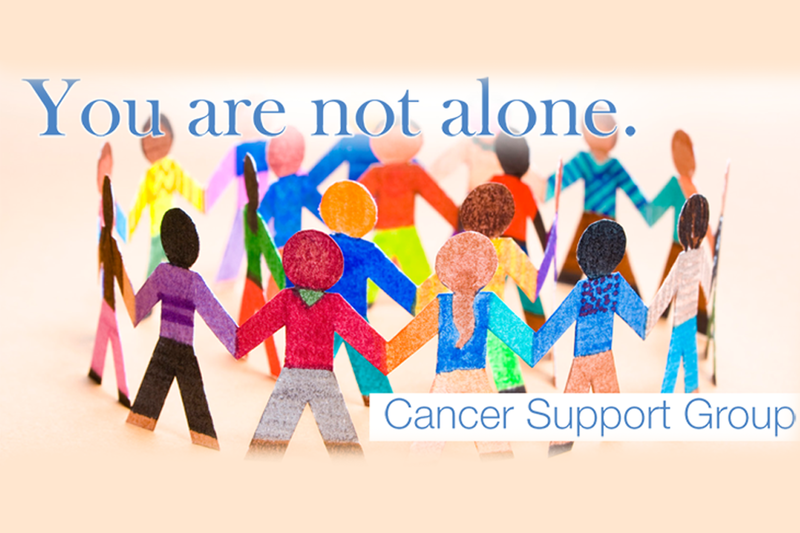 Arklow Cancer Support Group, a fantastic team of volunteers offering emotional support and practical help to people with cancer and their families and friends in the local community. They decided to turn an unused building in the town into a support centre to offer help and advice to families affected in any way by cancer. Naturally we wanted to come on board to create and install the signage for their support centre. 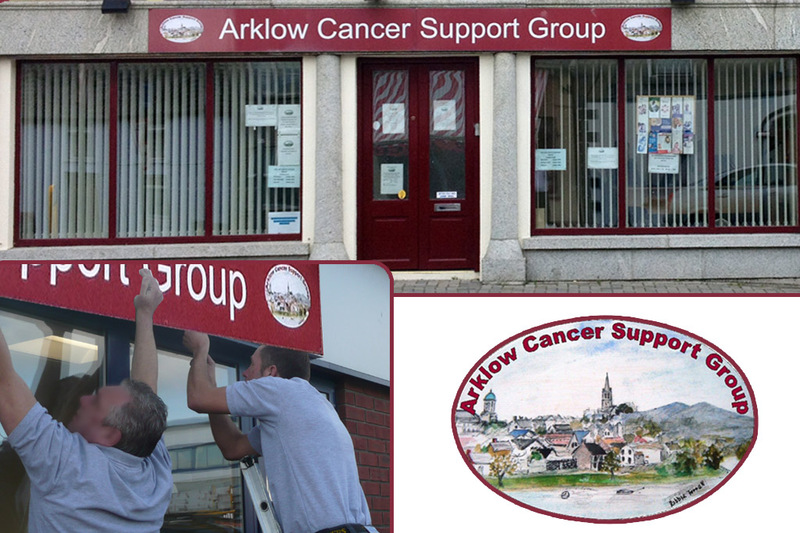 We met with Mary O Brien, Director of Services at Arklow Cancer Support Group and our team went to work to install the new signage at their centre. Next Award Winning Business – Any excuse to Party!